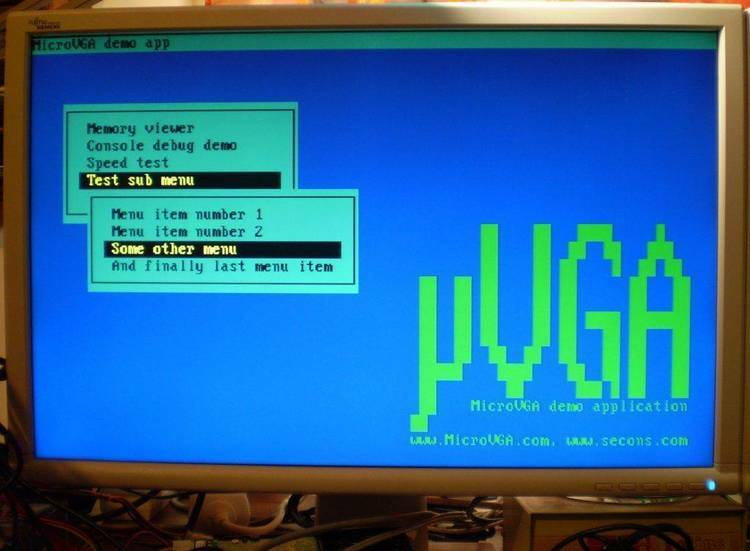 Ralf Brown’s comprehensive list of MSDOS, BIOS, third party interrupt, and FAR calls. Part D of 6 parts. Parts A through D will recreate the master list.